If you’re too worried about going under the knife but still want youthful skin, then a non-surgical facelift will satisfy you. It’s less expensive and you’ll save more time. There’s no downtime for you as well. You can get back on track right after the procedure. There will be no incisions — just injections of muscle relaxants, injectable fillers, and other safe substances that will help rejuvenate your skin, and reduce wrinkles and signs of aging from forehead wrinkles to misshapen jawlines and cheeks. 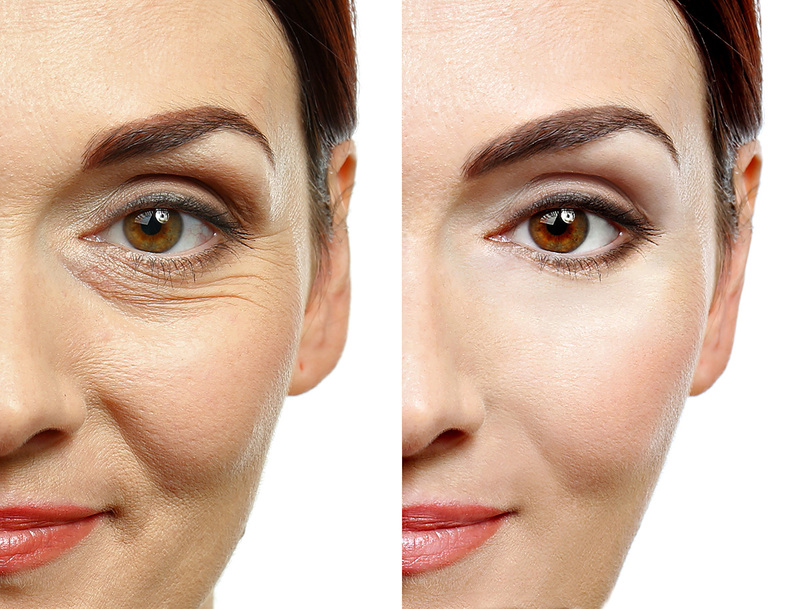 You can achieve the youthful look you’ve always wanted without undergoing expensive surgeries. In addition, the side effects are very minor and easily fixed unlike in surgery. Non-surgical facelifts use gels and substances that are easily digestible by the human body and are not harmful and deadly in any way. The worst effect you might encounter after the procedure might be bruises that will only last for a day and a minor migraine. Dermal fillers are good for adding volume to a part of your face, say cheeks, the under-eye area, or even dented scars from pimples and acne. It can also help reshape your facial structure slightly and smoothen out your face. Some patients opt to avail of both Botox and dermal fillers to achieve an even younger look.